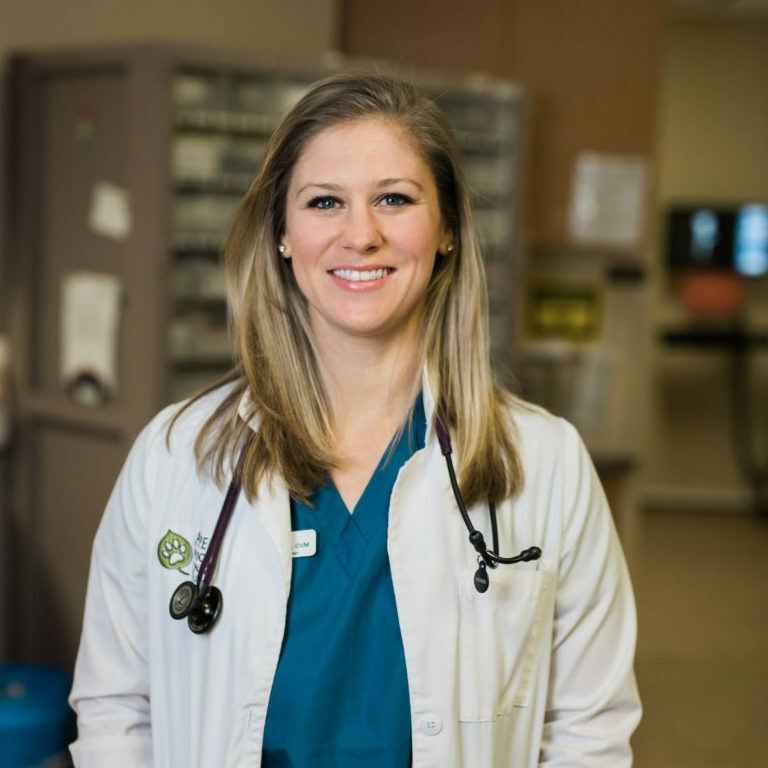 Aspen Meadow Veterinary Specialists’ locations in Boulder and Longmont provide around-the-clock emergency and critical care, 365 days a year. Do you think you might be experiencing an emergency? Click here to view symptoms that should be considered emergencies and require immediate medical attention. No matter how hard you try to keep your furry family members safe and healthy, pet emergencies can happen at any time—sometimes at the worst time. This is why we are always available to provide the expert care that your pet needs at a moment’s notice. While a call ahead is appreciated (so we can prepare for your arrival), you never need to make an appointment to meet with a member of our emergency and critical care team. We offer a variety of advanced technology and services on-site, providing your pet the comprehensive care he or she needs all under one roof. 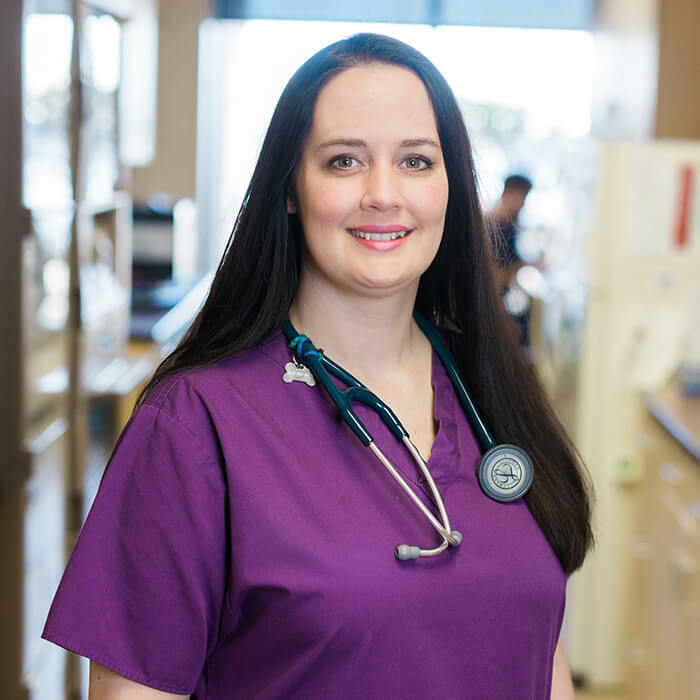 We also are home to a variety of veterinary specialists in multiple disciplines to whom your pet can be seamlessly transferred should more specialized care be needed. Emergency conditions, illnesses, or injuries can involve more than one area of the body, meaning your pet may need help from one or more specialists working in tandem to provide the comprehensive care needed. Emergency and Critical Care Support: Our hospital is prepared to provide emergency care and overnight support for critical patients. Critical Care Support: Our hospital is equipped with oxygen, ECG monitoring, and other advanced diagnostics for those patients in critical condition. Diagnostic and Therapeutic Services: Our hospital is equipped to provide diagnostic and therapeutic services to address your pets’ unique healthcare needs. Surgical Services: Our state-of-the-art surgical suite provides for the performance of a wide variety of emergency surgical procedures. 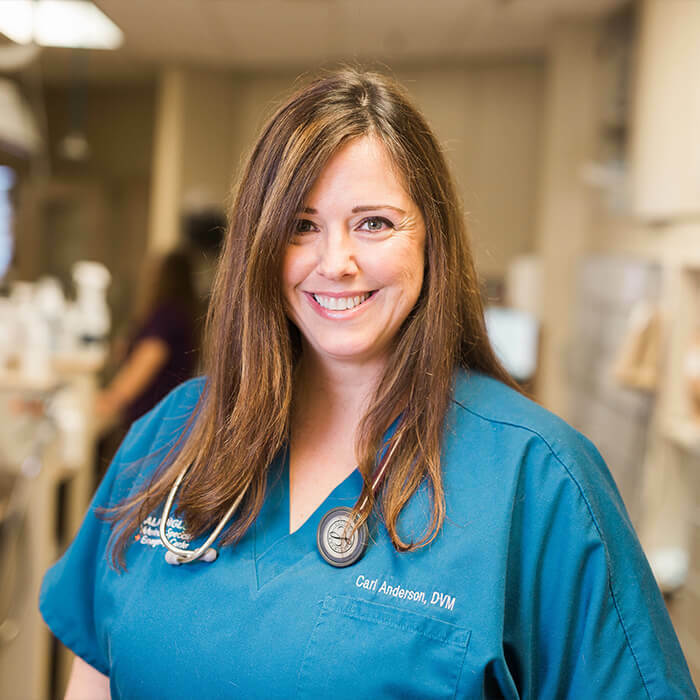 A veterinarian is available to provide emergency surgery 24/7. 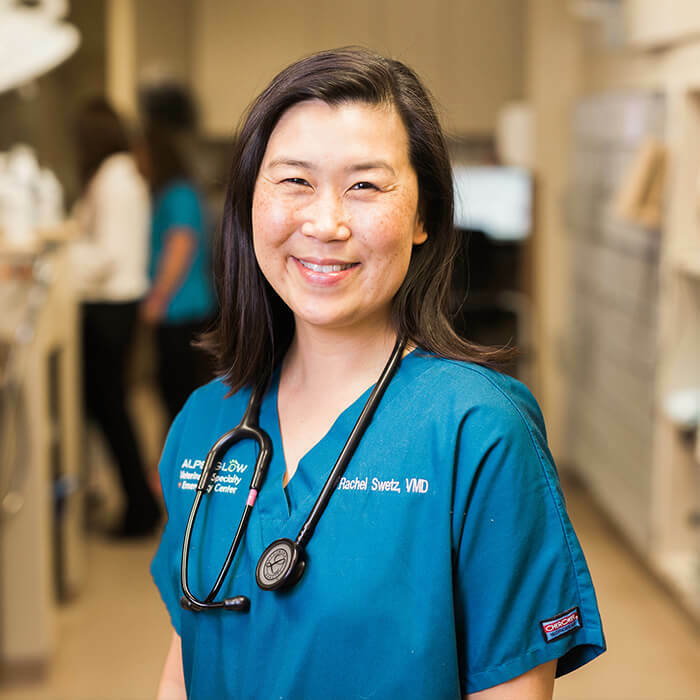 Anesthesia: Staff members trained and experienced in the safe, effective use of anesthetics utilize the most advanced technology to provide low-stress pain management when needed, even for older or higher risk pets. Radiology Services: Our on-site digital X-ray equipment provides high-quality radiographs to aid in the diagnosis of many disorders. We also have an on-site CT scanner at our Longmont location. 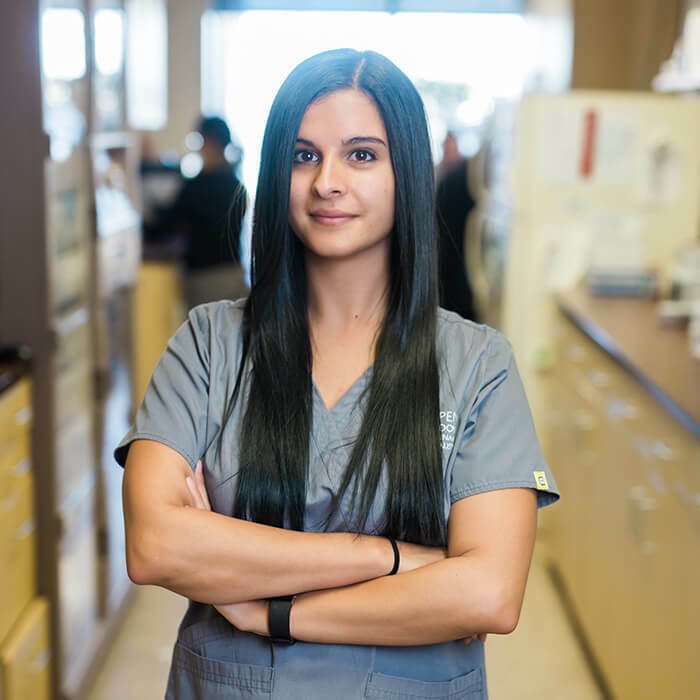 Diagnostic Laboratory: Our in-house laboratory facilities provide for serum chemistry, hematology, serology, urinalysis, and parasite testing at a moment’s notice in an emergency. We also use Colorado State University Veterinary Diagnostic Laboratory, an AAVLD accredited laboratory, for any specialized diagnostics and consultations that we cannot perform in-house. Ventilator Support: We have a ventilator that assists pets that cannot breathe on their own. 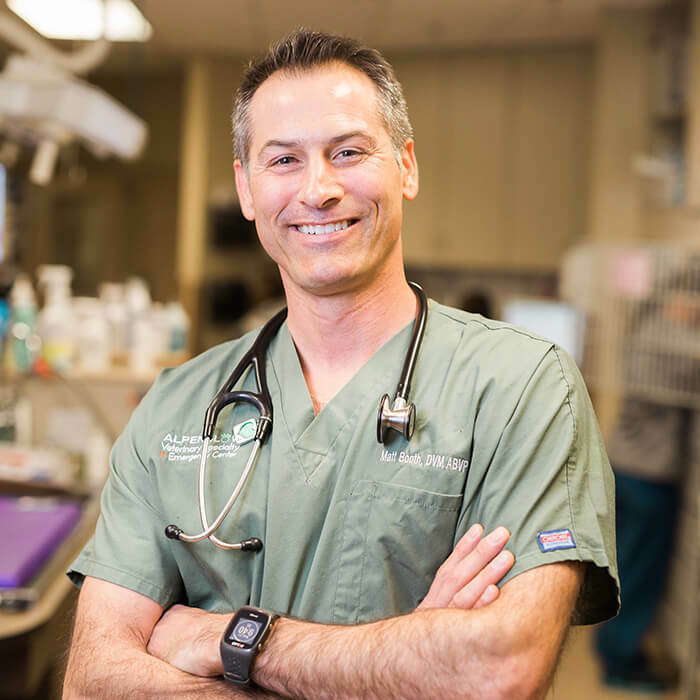 Board-Certified Criticalist: A veterinary criticalist is a specialist who has completed a series of advanced training, education, and test requirements on treating life-threatening conditions or injuries. Ventilator Support with longterm ventilation: We have a ventilator that assists pets that cannot breathe on their own. 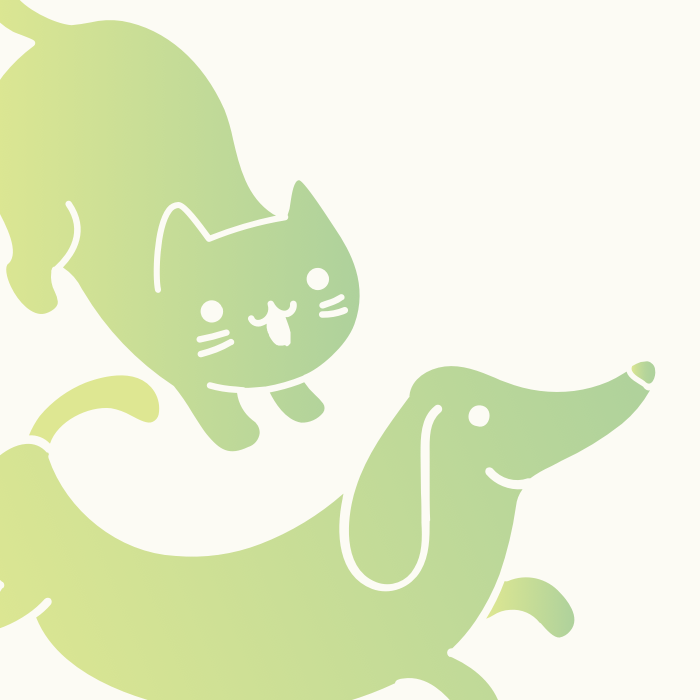 Pharmacy-Boulder: We maintain a complete inventory of pharmaceuticals to meet the needs of your pet. Electrocardiography Services: We provide ECG services on site, as well as consultations with board-certified cardiology specialists. Difficulty breathing, blue tongue or raspy breathing sounds. Inability to urinate or defecate, especially if straining. 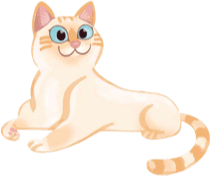 (Cats may repeatedly go to the litter box, lick at the genital area, and/or vocalize). Ingestion of toxin, including but not limited to: chocolate, rodenticides (D-con), prescription, over-the-counter or illegal drugs, xylitol (artificial sweetener), nicotine, and household cleaners. BRING THE CONTAINER WITH YOU! Traumas, such as being hit by a car, falling from a height or experiencing a blunt force, even if the animal is not showing any ill effects! Loss of balance or consciousness, convulsions, or seizure activity. Penetrating wound, such as bite wounds, gunshot, or stab wounds. Heatstroke: heavy panting, weakness, temperature greater than 104 degrees.